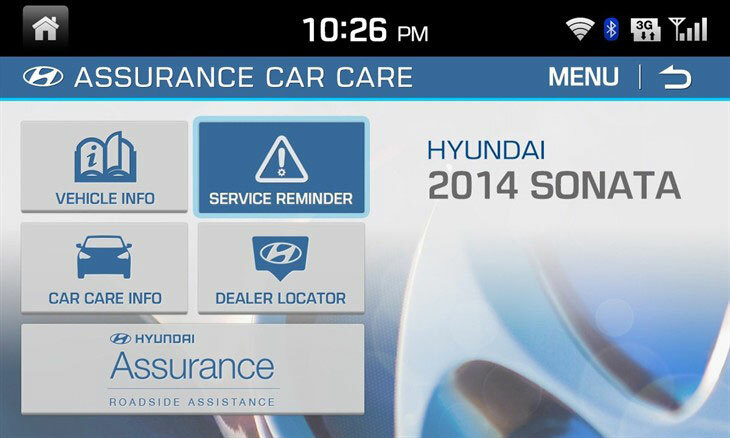 Hyundai today introduced its all-new seventh-generation 2015 Sonata at the New York International Auto Show. Following the incredible success of the outgoing Sonata, the all-new generation offers a more refined look through a new Fluidic Sculpture 2.0 design language, stiffer body structure, better ride quality, reduced noise, vibration and harshness and advanced safety and convenience features. Sonata truly democratizes the premium design and convenient technology of the Genesis sedan for the mid-size class. The new 2015 Hyundai Sonata will be built at the Hyundai Motor Manufacturing Alabama plant in Montgomery, Ala. and go on sale early this summer.